Remember my last Sample Room haul post? Here is the link, CLICK HERE. 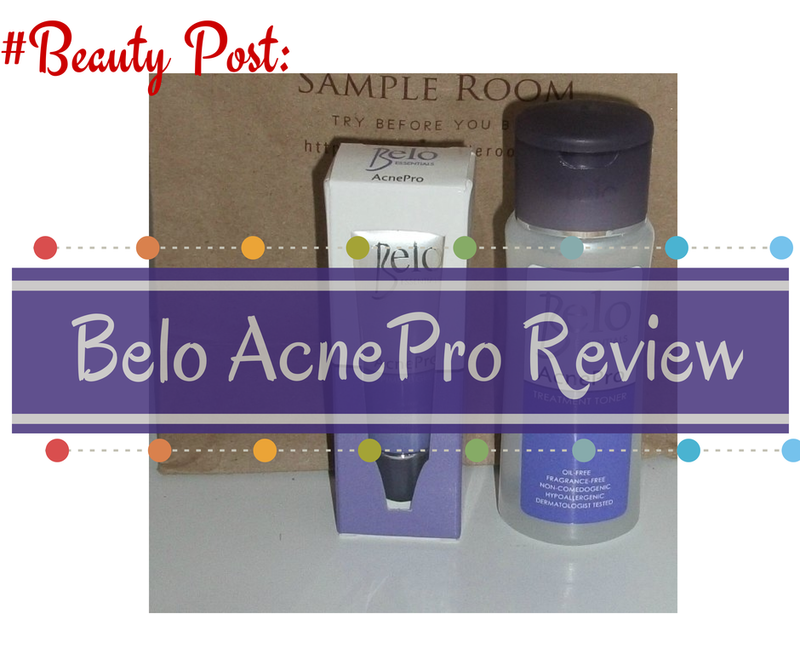 I received samples of Belo Acne Pro skin toner and Belo Acne Pro pimple gel. My face's current condition is quite serious. One side of my face had developed acne and take note, this is the worst case I've ever had. 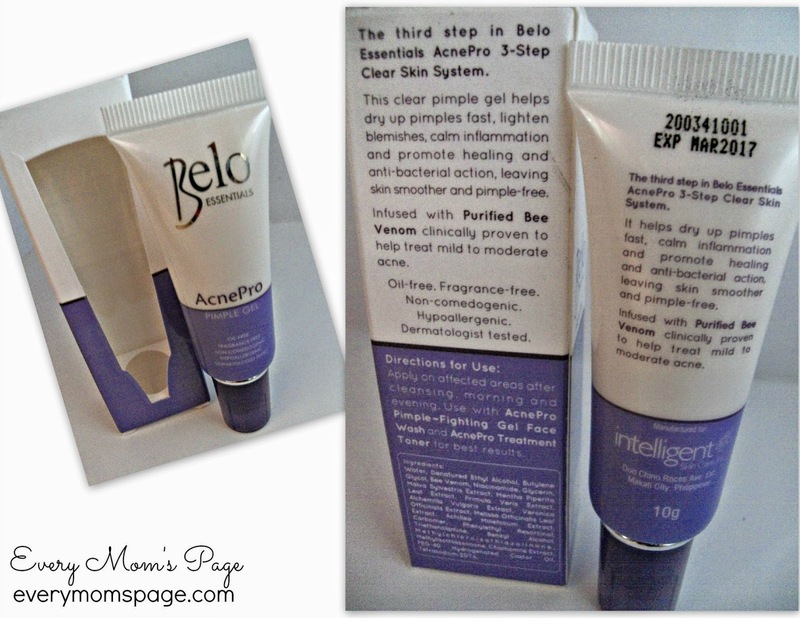 I believed Belo Acne Pro products could help the breakouts from getting worst and atleast lessen my problem. I used it for 20 days and here is a quick review. 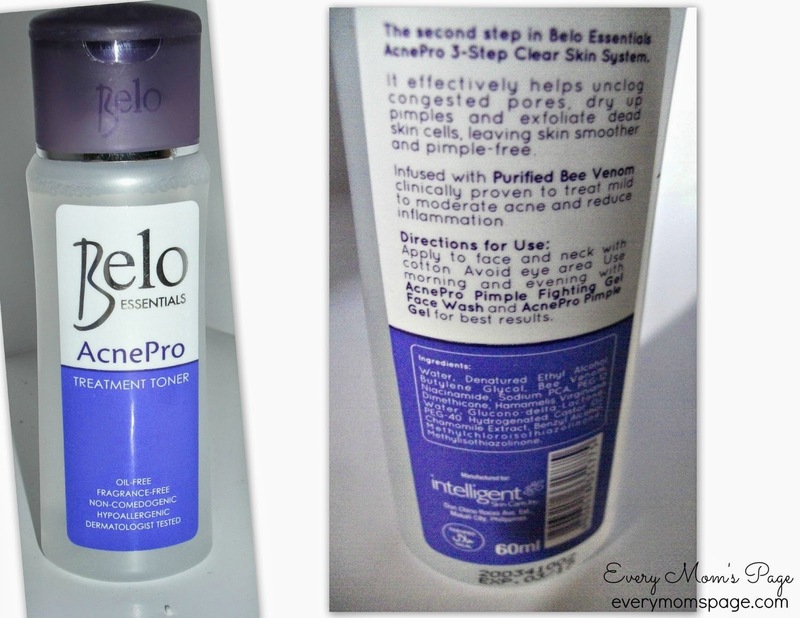 Effectively dries up pimples but only after few days of use. You can easily find in groceries and convenience stores. Perfect for getting rid of single or two zits. Strong alcohol scent of the toner. Not totally eliminating acne problem. Photos taken with 4 days interval. 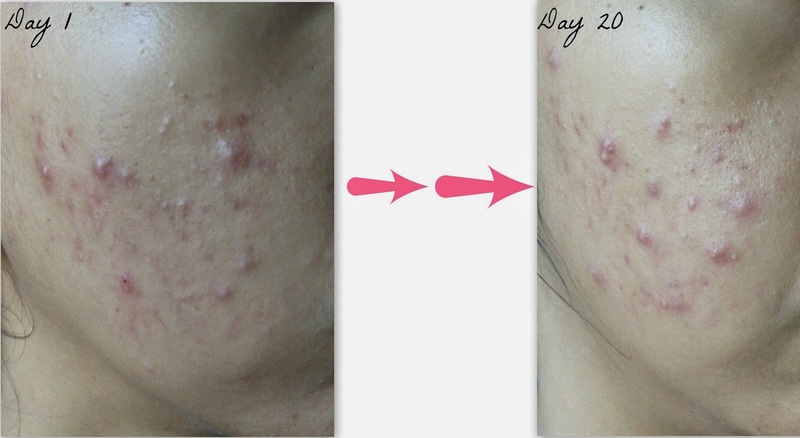 It shows that it did not help much with my acne problem. 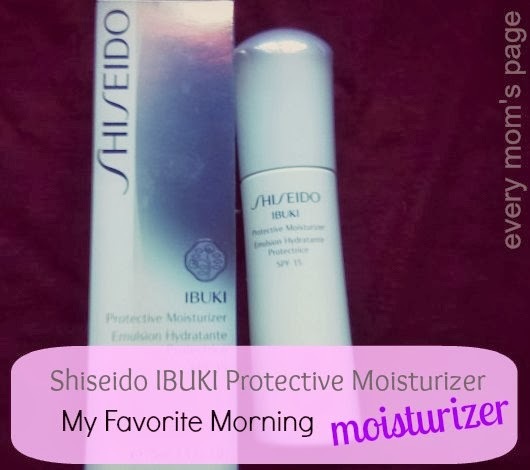 All I thought, it's (when I say 'it', I mean both of the products) gonna be my skin saver. 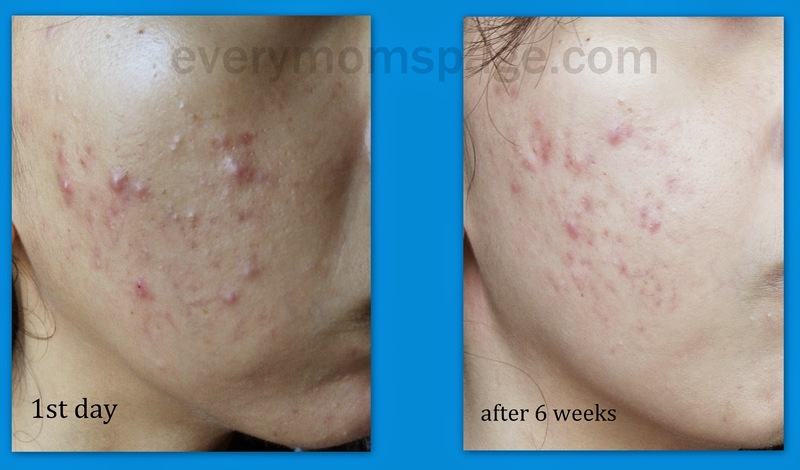 Although it helped dried up fresh zits, but it didn't really eliminate them and are still visible. I guess it's good to use for single bumps only and not for acne cases like mine. With 20 days of continuous use, it should help atleast eliminate even half the problem. But it really did not helped to reduce the acne. One bump appears after the other disappears. That's just the way it went. As you can clearly see at the photos, new zits appeared. 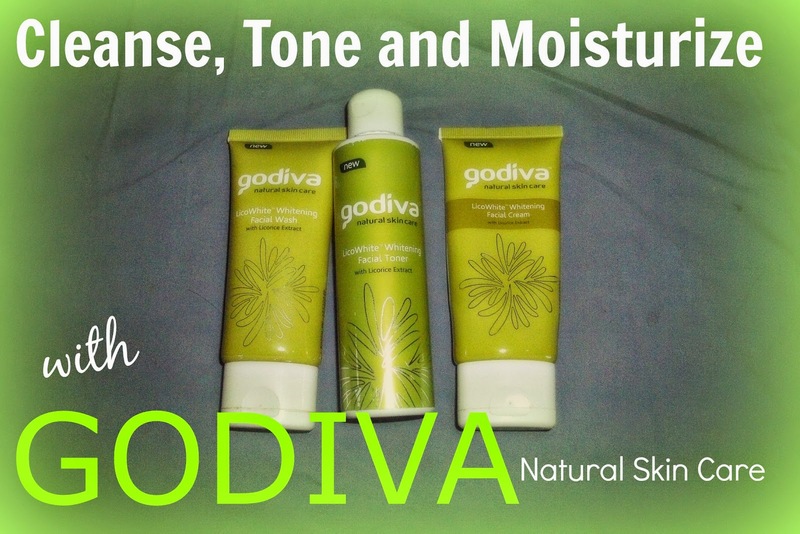 To my readers, we have different skin types and skin problems, what did not work for me might actually work for you. I suggest that you try the product yourself and please update me or comment down if it works for you or not. Disclosure: The author received no compensation and all thoughts and opinions provided are strictly her own provided that the products stated above are sent to her for FREE. Aww... sorry to hear it didn't work out. I, too, tried the gel one. It didn't make any difference. Oh well.